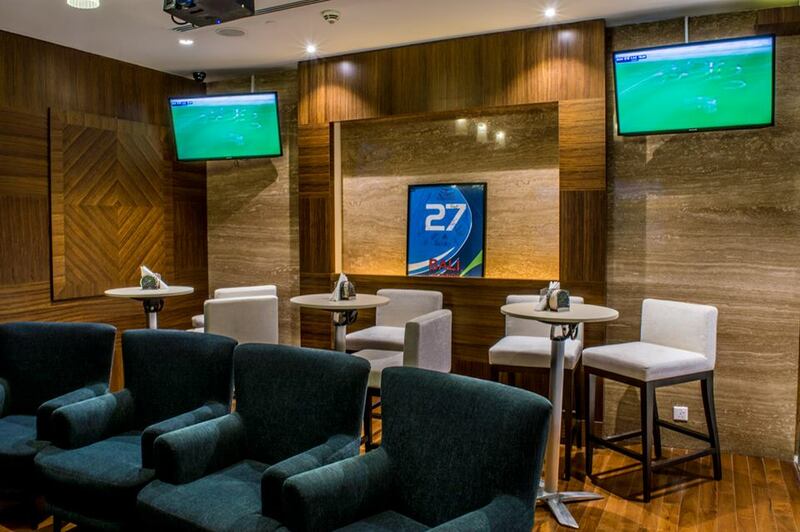 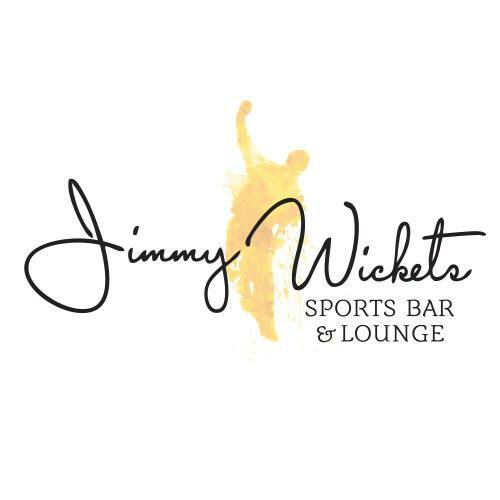 Jimmy Wickets is the sports bar and lounge at the Carlton Downtown Hotel. 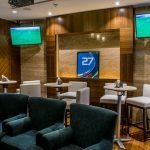 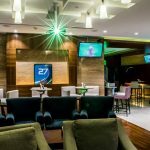 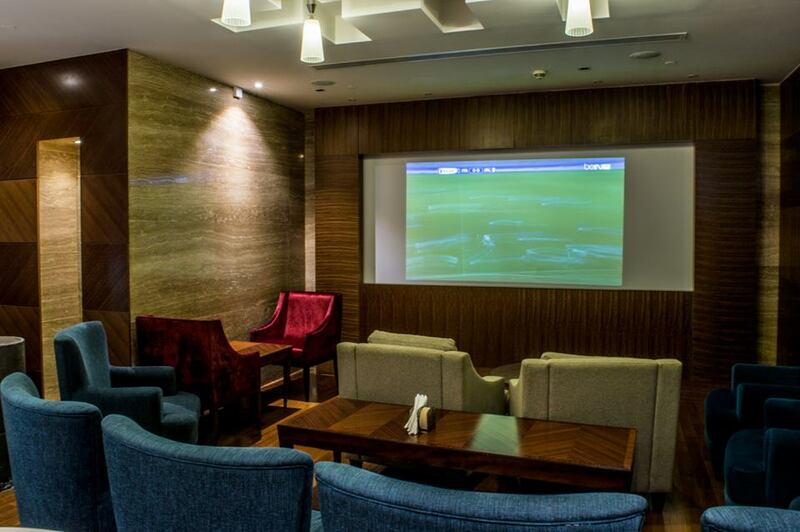 Everyone can catch up with friends or unwind over snacks and cocktails while watching the games and major sports events on large TV screens. 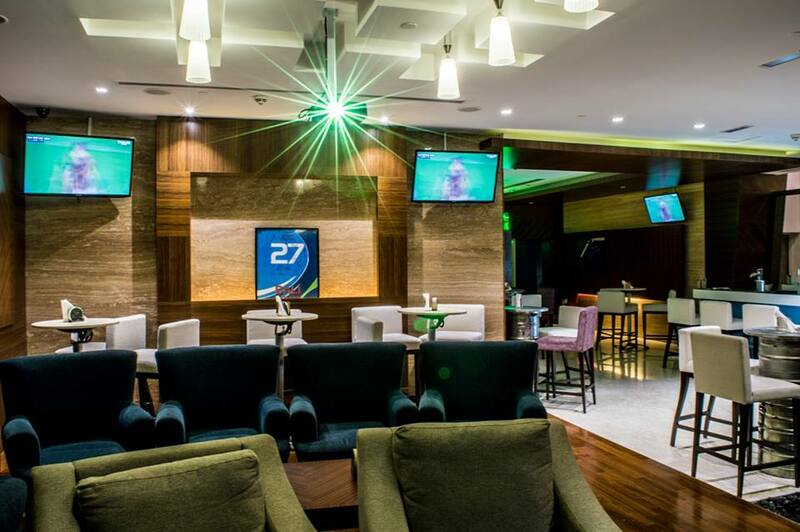 Guests can also enjoy a game of pool or foosball in the newly extended lounge.